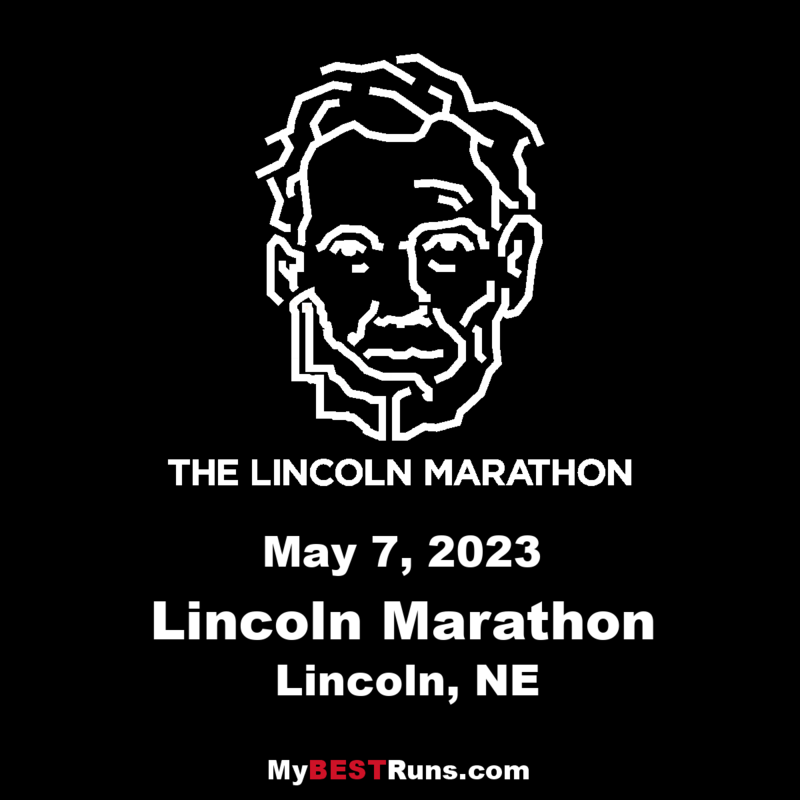 The Lincoln National Guard Marathon and Half-Marathon is run on a citywide course that starts and finishes on the campus of the University of Nebraska-Lincoln. 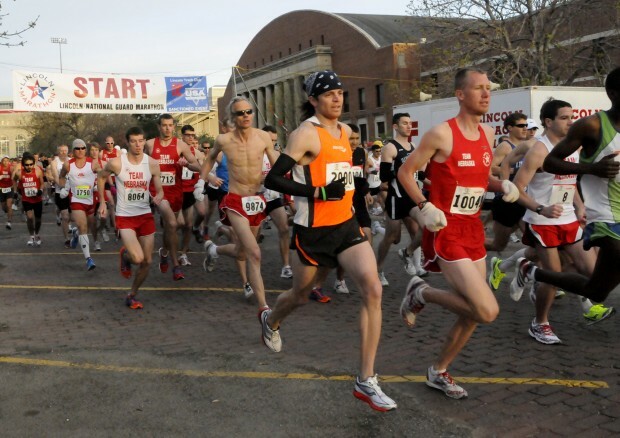 Runners in both races share a common start and run a loop route past the Nebraska State Capitol, along Sheridan Boulevard, past Union College, along the Highway 2 bike path, past the Lincoln County-City Building and back to the Half-Marathon finish on the UNL Campus. 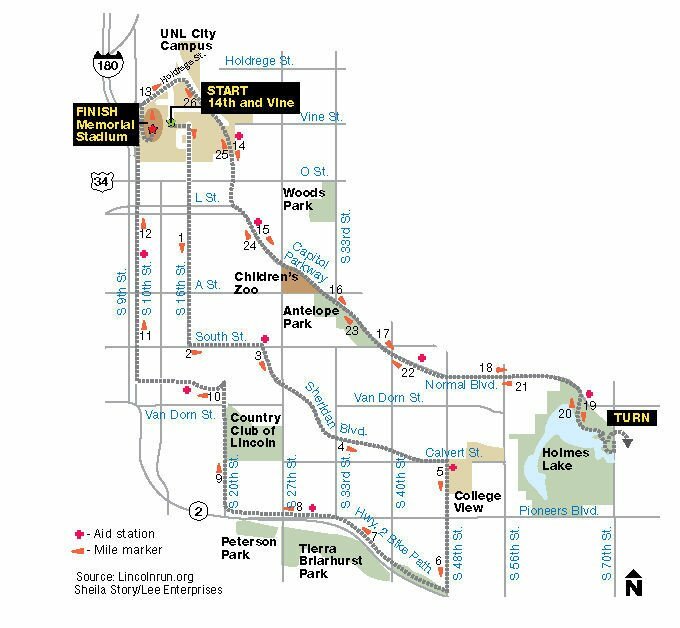 Marathoners then follow an out-and-back route to Holmes Park passing the Sunken Gardens, Folsom Children’s Zoo and Antelope Park. 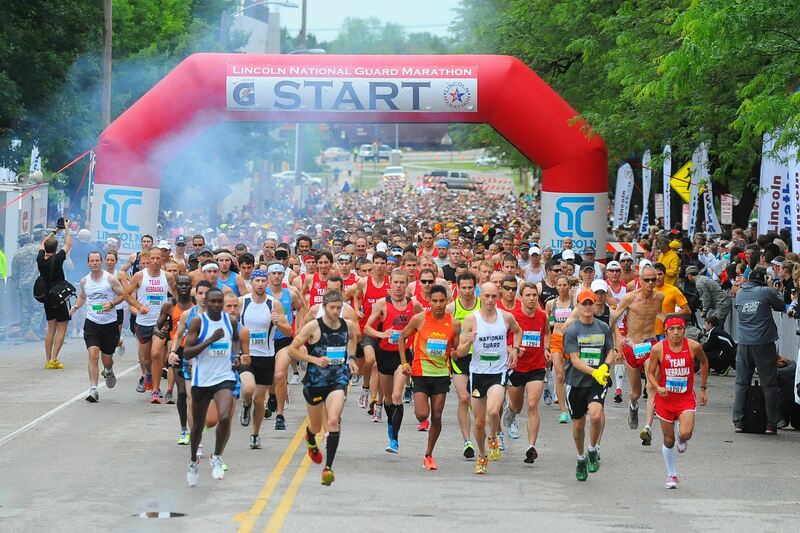 Both courses have been nationally certified by and according to the standards adopted by the USA Track & Field / Road Runners of America Committee on Certification.